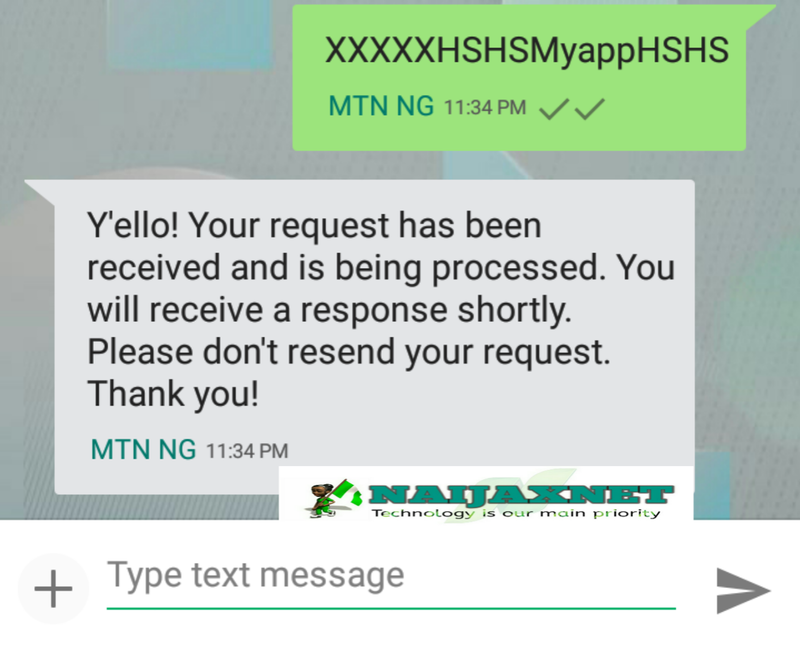 MTN has come up with another reward for it's loyal customers. 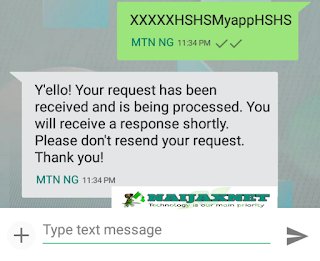 Previously MTN introduced send "MyApp" to 131 reward which gives you 100mb instantly and can be used on all devices, It went viral and they had no other option than to block it. Then they came up with another reward which you can get upto 100mb when you Download and install "MTN MyApp" application. 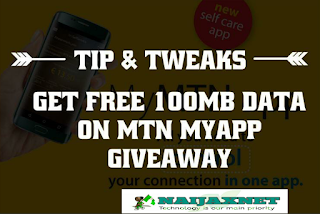 Today I'm going to show you all how you can successfully get free 100mb on your MTN sim and you can accumulate upto 1,000mb (1GB) on your MTN simcard without Downloading "MTN MyApp" application with this simple trick. Go to your message box. 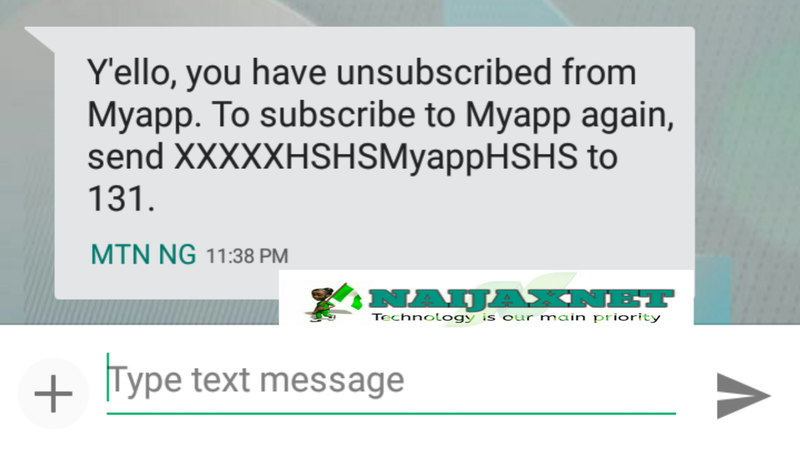 Send XXXXHSHSMyappHSHS to 131 as an instant message. 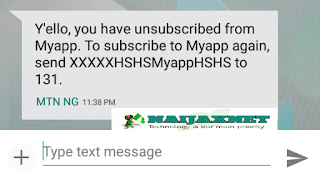 Dial 123*5*7*3# then click 1 and click 1.MyApp, Then click 1.unsubscribe and you are done. Go back to your message box and keep repeating the procedure as stated here. Note: You can not check the mb nor the usage though it was stated to dial *559*4# to view the mb. Just power up any app in your phone that uses internet connectivity and browse, if it connects then congratulations, Happy browsing. 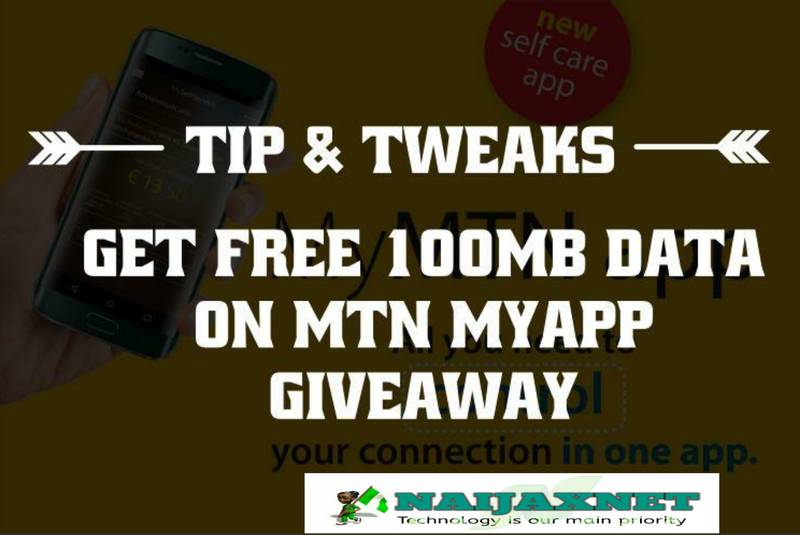 If you have any difficulty in setting or powering the MTN MyApp free browsing tricks, Let us know by using the comment box.